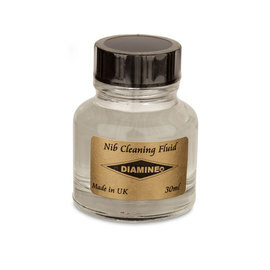 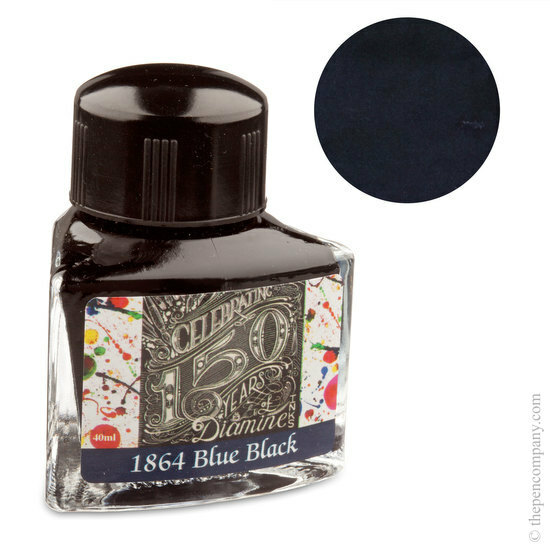 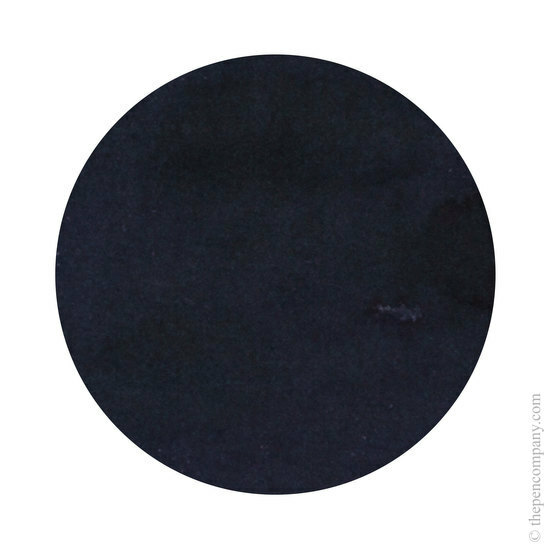 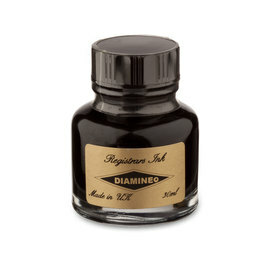 Diamine have been producing world-renown inks in England since 1864, the first choice of ink for many pen connoisseurs and collectors. 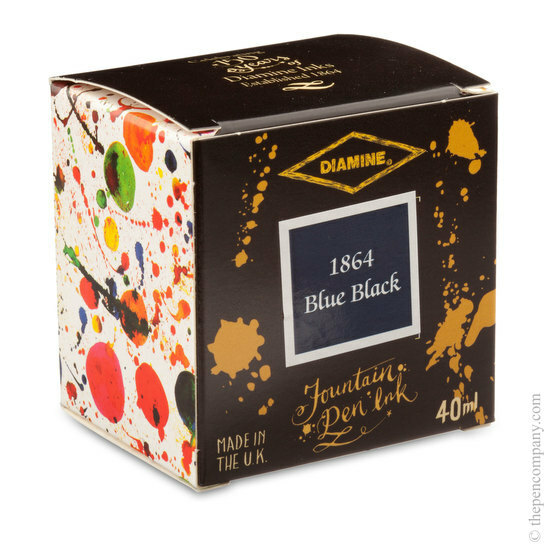 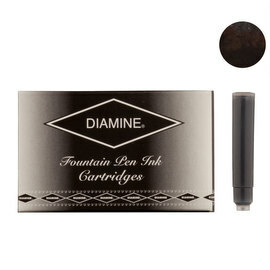 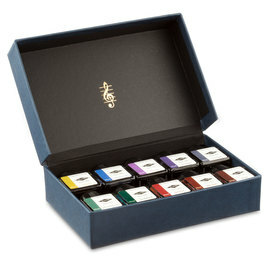 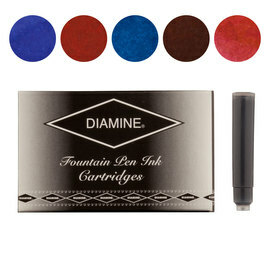 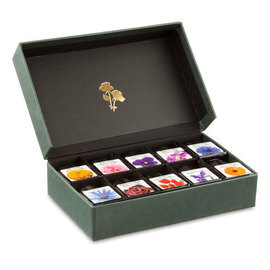 To celebrate their 150th Anniversary, in 2014, they launched this range of fountain pen inks. 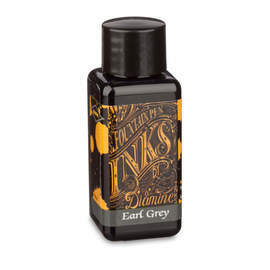 Each ink is presented in a triangular wedge-shaped bottle which will can be arranged neatly into a circle on your desk once you have eight inks. 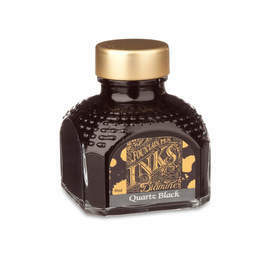 Each glass bottle contains 40ml of ink in a shade unique to the 150th Anniversary collection. 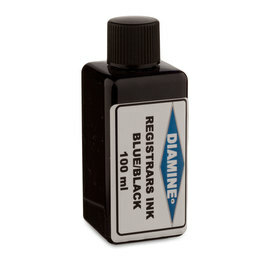 Made in Liverpool, England.